A Catholic Chapel and an Interfaith Chapel sit several floors apart at St. Elizabeth’s Hospital in Brighton. Founded by five Catholic women in 1868, the hospital has moved and expanded multiple times throughout its history. An early Catholic chapel, the Keith Chapel, was demolished when the current Chapel of Our Lady of Health (or more commonly Seton Hall Chapel) was built in the Seton Hall Building. This chapel is dedicated to St. Elizabeth of Hungary (1207-1231) who died at a young age leaving three children and a history of feeding the poor. The Catholic chapel, with its stained glass windows and small outdoor meditation garden, is the first thing many visitors see approaching the hospital's main entrance. Just inside is the door to the chapel with a sign encouraging, “silence and prayer” and offering “peace to all.” Slips of paper for prayer intentions sit below plaques, an image of the Pope, a crucifix, and a rendering of Mother Theresa. Holy water, the Stations of the Cross, multiple images of the Blessed Mother and St. Joseph fill the chapel space. 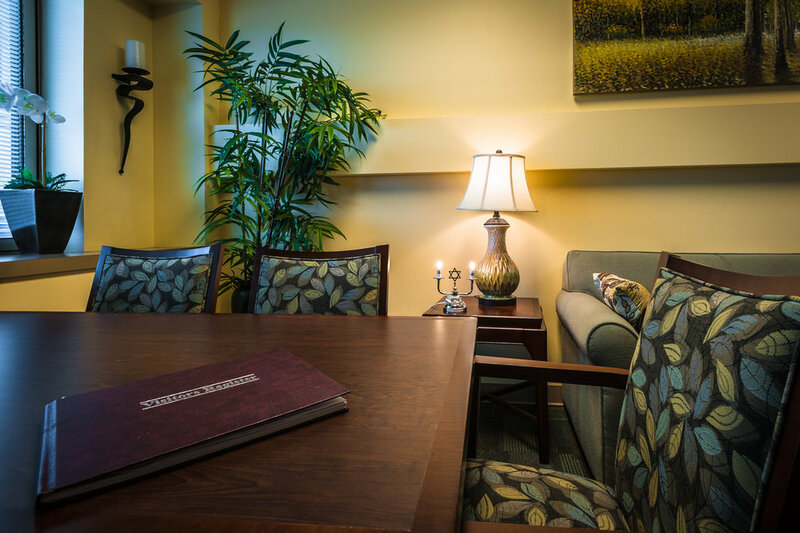 A small room to the side is used for confessions and private counsel. Little has changed about the chapel in recent years. When Steward Health Care bought the Caritas Christi Hospitals (including St. Elizabeth’s) from the Archdiocese of Boston in 2010 they left the chapel intact. Two Catholic chaplains serve the hospital and mass is celebrated in the chapel daily for patients, staff, visitors and members of the Brighton community. Three floors up, an Interfaith Chapel was built ten years ago with funds donated by a retiring physician. Located between two in-patient units, this space is frequently used by Muslim staff for prayer. Always open, the Chapel and adjoining Ablution Area house prayer shawls, rugs, and non-Christian religious texts. The walls are decorated with quotes and artistically rendered images from world religions. Prayer flags hang over one window, and beautiful views of Boston are framed by the other. Slightly cluttered, this chapel had a lived-in, well used feel when we visited. St. Elizabeth’s also established the Bikor Cholim Room in 2012 in partnership with ROFEH International and Wingate Healthcare of Needham. The room creates a space where Orthodox Jewish families can feel comfortable with ritually appropriate food and other items.